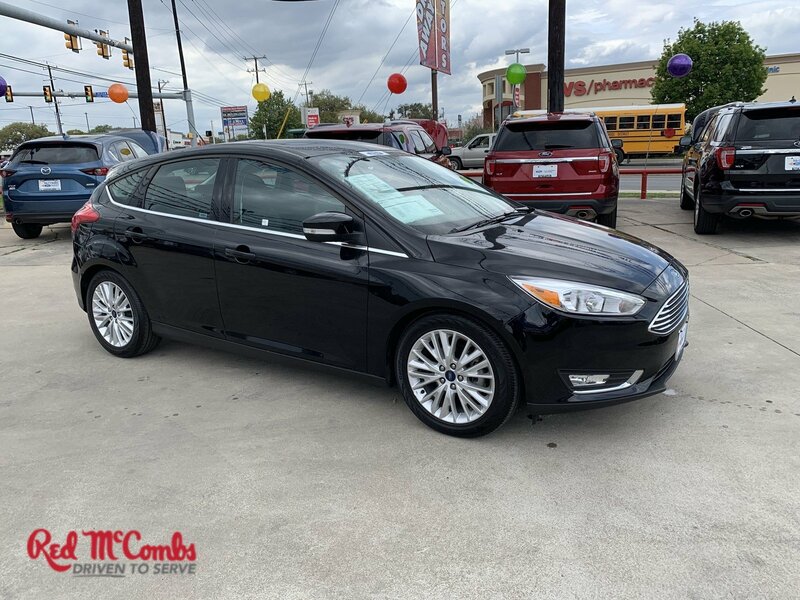 Calling all enthusiasts for this stunning and seductive 2018 Ford Focus Titanium. 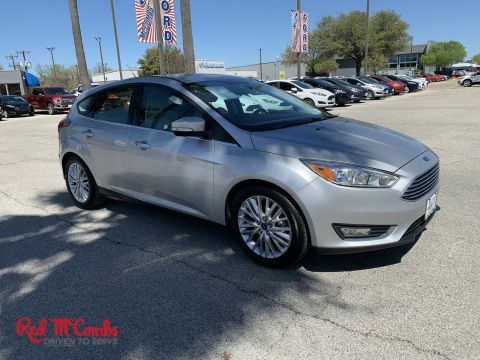 Savor silky smooth shifting from the Automatic transmission paired with this impressive Regular Unleaded I-4 2.0 L/122 engine. 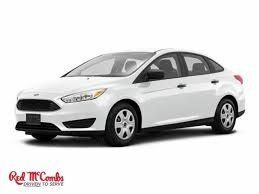 Delivering a breathtaking amount of torque, this vehicle is waiting for a commanding driver! It comes equipped with these options: Wheels: 17 Polished Aluminum, Voice Activated Dual Zone Front Automatic Air Conditioning, Variable Intermittent Wipers, Valet Function, Trip Computer, Transmission: 6-Speed PowerShift Automatic -inc: SelectShift w/thumb switch on gear shifter, Tires: P215/50R17, Tailgate/Rear Door Lock Included w/Power Door Locks, Systems Monitor, and SYNC 3 Communications & Entertainment System -inc: enhanced voice recognition, 8 LCD capacitive touchscreen in center stack w/swipe capability, AppLink, 911 Assist, Apple CarPlay, Android Auto, 2 smart charging USB ports, and Bluetooth, SiriusXM service is not available in Alaska and Hawaii, SYNC AppLink lets you control some of your favorite compatible mobile apps w/your voice, It is compatible w/select smartphone platforms, Commands may vary by phone and AppLink software, Subscriptions to all SiriusXM services are sold by SiriusXM after trial period, If you decide to continue service after your trial, the subscription plan you choose will automatically renew thereafter and you will be charged according to your chosen payment method at then-current rates, Fees and taxes apply, To cancel you must call SiriusXM at 1-866-635-2349, See SiriusXM Customer Agreement for complete terms at www.siriusxm.com, All fees and programming subject to change, Sirius, XM and all related marks and logos are trademarks of SiriusXM Radio Inc. Drive for days in this fabulous and playful Ford Focus. 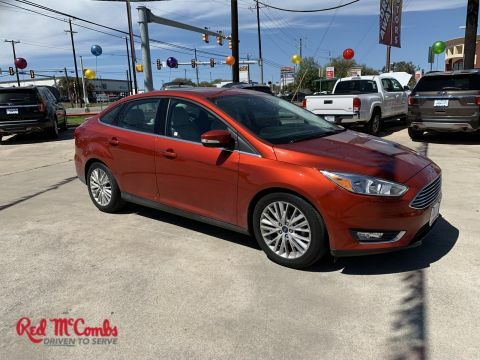 Visit McCombs Ford West located at 7111 Nw Loop 410, San Antonio, TX 78238 for a hassle-free deal!